Today’s tip for making paper quilled jewelry is about helping your piece to look as polished and professional as possible. It is simple, but you need to pay attention to it while you’re working. When you finish rolling your strip, you glue down the end. At the place you glue down your end it can be a bit unsightly. The first thing to remember for a smoother look is to tear the end of the strip before gluing it down (it’s easiest if you tear the end before you even start rolling the strip!). 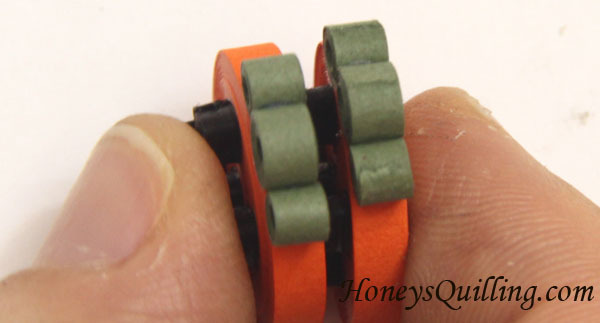 By doing this you will get a smoother end as the torn edge will glue down smoothly without leaving a little edge bump. However, that torn edge can *still* be seen. There are other designs where you can easily hide the end. When you are making flowers, for example, make sure the end of the strip is near the point of the teardrop when you do the pinching for the petals. That way when you glue the petals in, the ends will be hidden in the parts that are glued together. So as long as you are careful in your pinching, you won’t see ANY ends of strips when you make flower designs such as this one: (find the tutorial for these flowers here). 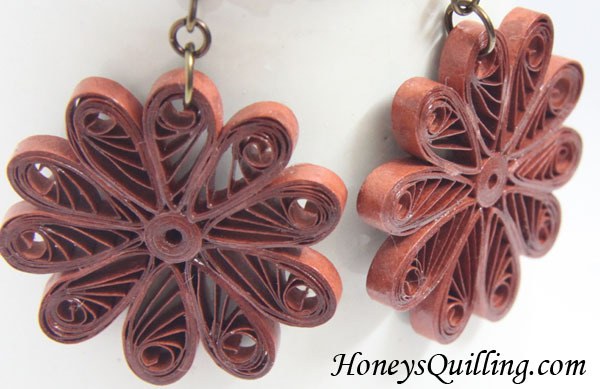 Click here to find more tips and tutorials for paper quilled jewelry. Stick around and check out some of the other fun stuff on the blog! 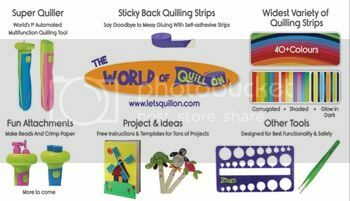 Click here to view more free paper quilling tutorials! 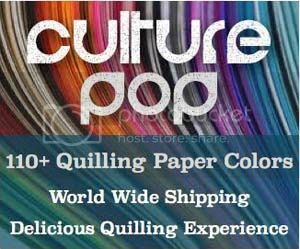 Click here to view all paper quilling tips and tricks! *All products and supplies mentioned in this post I purchased and/or made on my own. PreviousSealant Experiments and Mistakes – Don’t Mix PPA Matte with Water!